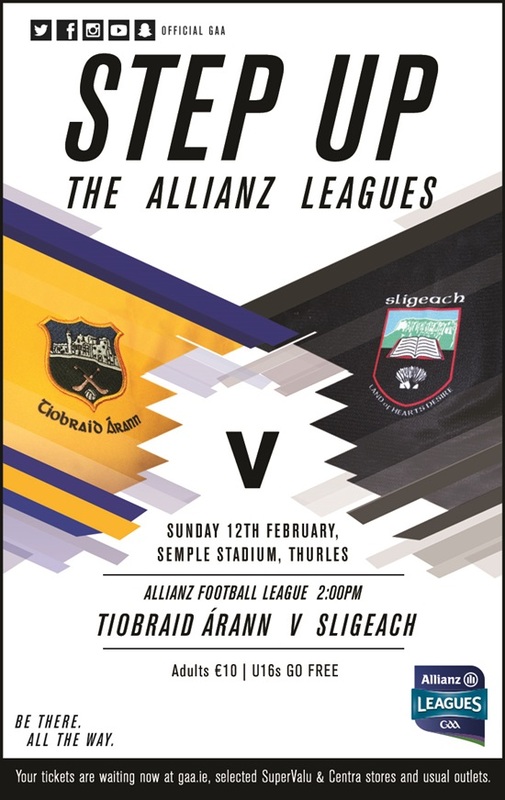 Clare will play Down in Round 2 of the Allianz Football League Division 2 on Sunday February 12th at 2pm in Cusack Park Ennis. Clare defeated Down by 2-11 to 0-11 in Round 2 of the Allianz Football League Division 2 on Sunday February 12th at Cusack Park Ennis. Colaiste Chriost R will play Tralee CBS in the Corn Ui Mhuiri Football Semi-Final 2nd Replay on Saturday February 18th.